The August newsletter has arrived. 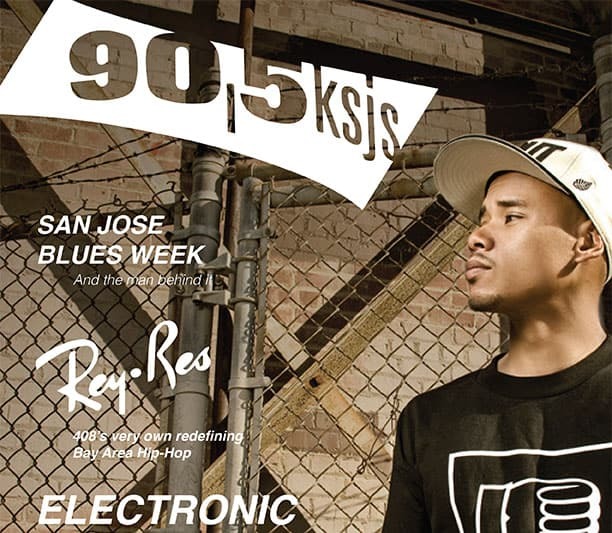 Check out our August newsletter for an exclusive interview from local artist Rey Resurreccion, KSJS Electronic ticket giveaway listings and the top 10 Electronic albums currently in our rotation. Available for free download for your viewing pleasure. Click here to view our August newsletter.